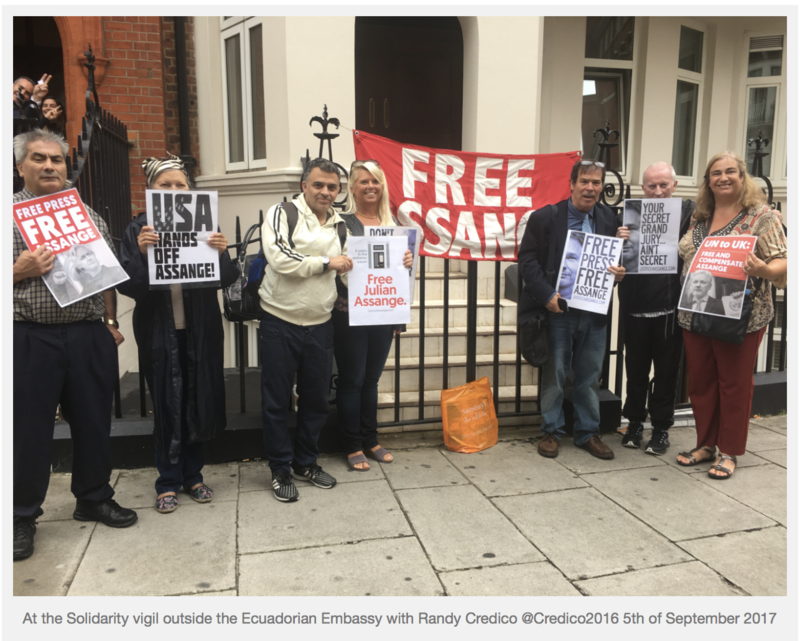 Randy Credico became known to WikiLeaks supporters on Twitter and elsewhere for his amazing programme “Julian Assange Countdown to Freedom” in his Radio Show Live on the Fly at WBAI public radio station. 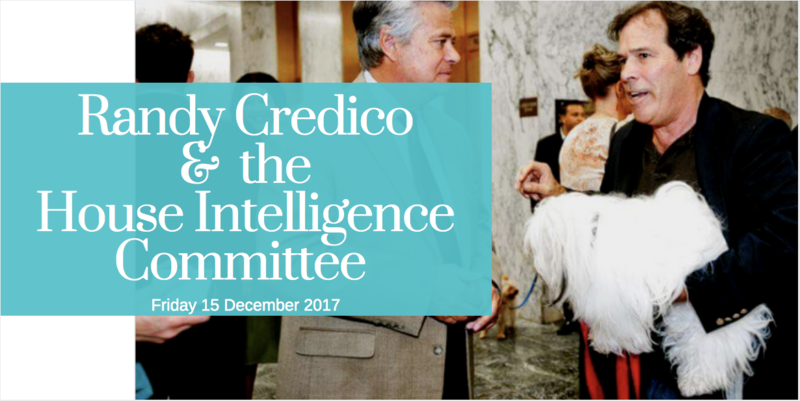 We now learn that due to his support for Julian Assange and WikiLeaks, Randy Credico has been drawn into an investigation by the US House Committee into the 2016 Elections and whether the Trump camplaign team colluded with Russia in undermining their opponents electoral chances and therefore interfering with the outcome of the US Presidential election. Now we stand by him as he faces the US House Intelligence Committee!